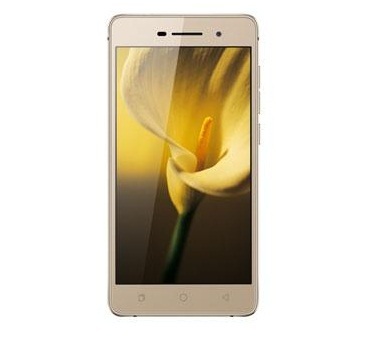 Coolpad Tiptop Mini is a mini version of the Coolpad Tiptop smartphone with trimmed specifications. Coolpad Tiptop Mini Specifications-wise is powered with 5 inch display with 1280 x 720 pixels resolution and gets Quad core Qualcomm Snapdragon 410 processor coupled with 3 Gigs of RAM. That’s quite surprising because normally mini version have 2 GB RAM. Remaining specs reads as 8 MP rear camera, 5 mega pixel front camera, 2000 mAh battery and nothing more than usual specs of 5 inch display. Coolpad Tiptop Mini is price isn’t known yet but it shouldn’t be priced anything more than $100 if it has to launch in China given that stiff competition that the country has from different manufacturers.